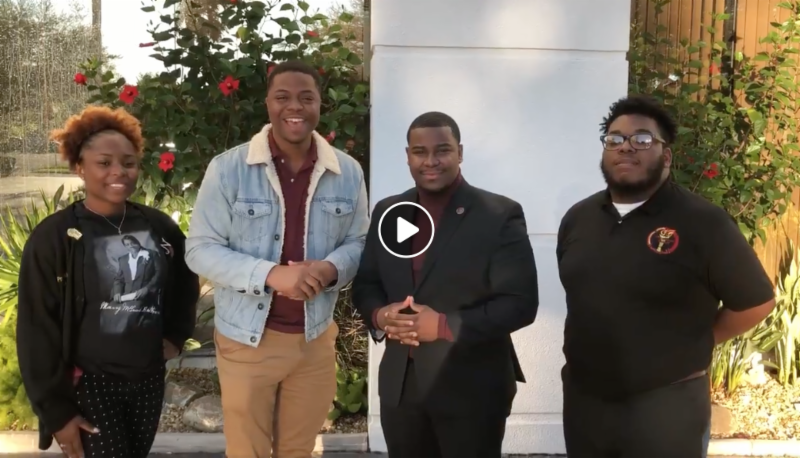 B-CU Pre Alumni Council gathered recently for an impromptu taped appeal for alumni to return to campus for the Ninth Annual Alumni Day of Service (ADOS). ADOS is an opportunity for Wildcat grads to share their career insights and experiences with current students, thereby providing an important link to the world of work. ADOS will be held Thursday, March 21, 2019, at 7 p.m. and on Friday, March 22, 2019 at 8 a.m. The cost for registration is now $85 until March 21st. There will be no on-site registration. Register today! Visit the Alumni Day of Service webpage HERE.